Using state of the art CNC equipment, we can make parts complete to print. We have in-house turning and milling capabilities from prototypes to high volume production. 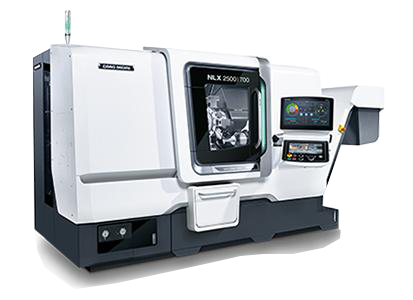 Our new DMG MORI NLX 2500 SY with Y-axis, live tooling, sub-spindle, and barfeeder as well as our Okuma LU15 with barfeeder allows us to be competitive and provide quick turn arounds. Cellular gear manufacturing systems are available where volumes dictate. Whether it is high precision gear blanks or shafts for aerospace, racing applications or hundreds of thousands of gear blanks, First Gear is your First Choice for quality gear manufacturing. 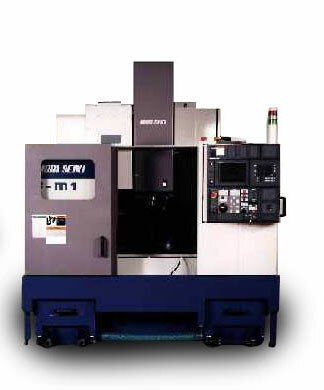 We also work as a sub-contractor to many turning and screw machine shops to provide them gear cutting services. Our digital manufacturing capabilities insures conformance to your print and reduces setup time.  We use Solidworks and MasterCam software to accurately and efficiently program our machines for your parts. We can translate almost any type of CAD file to our systems.